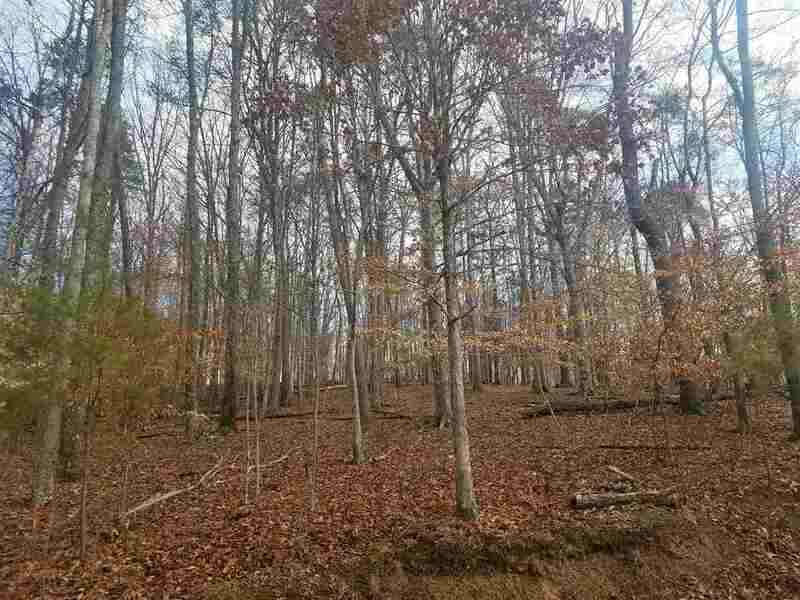 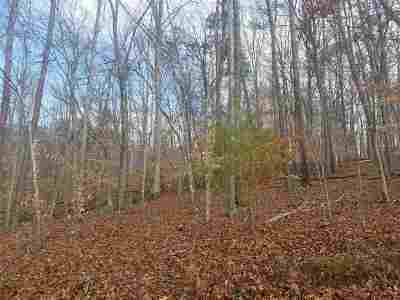 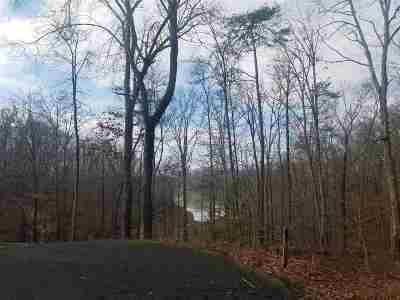 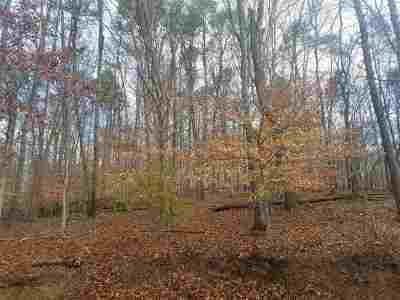 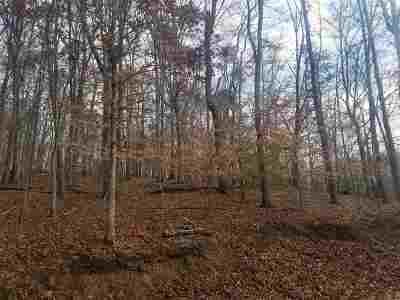 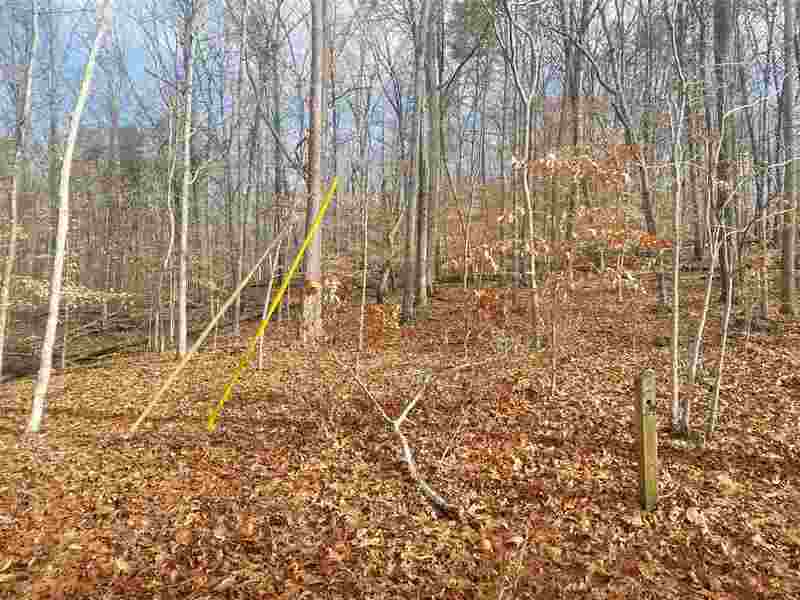 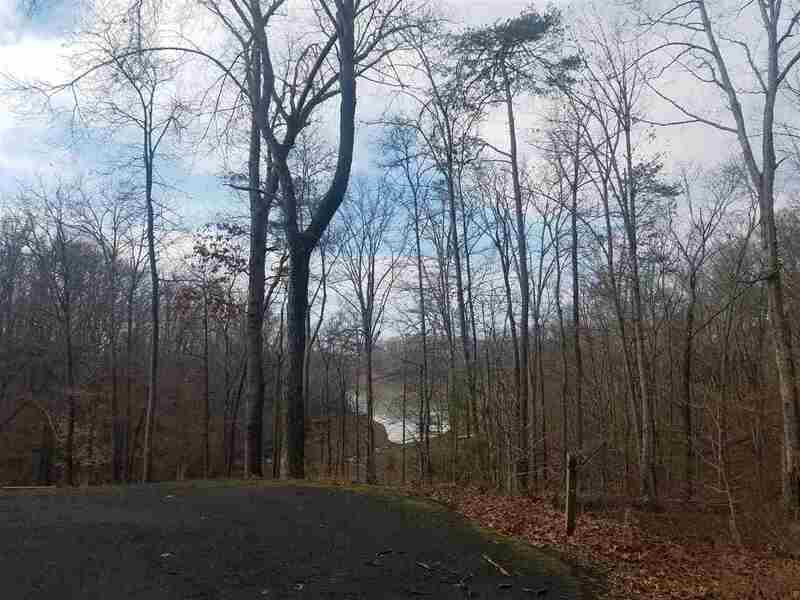 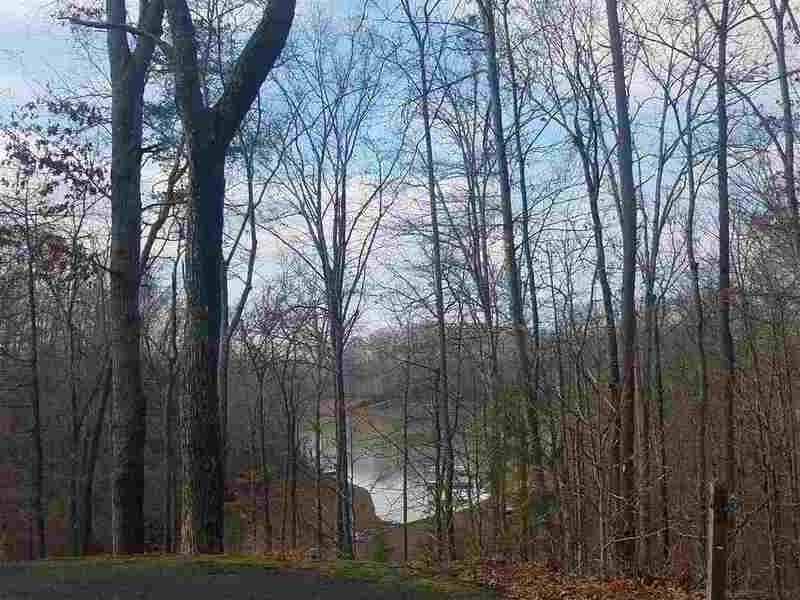 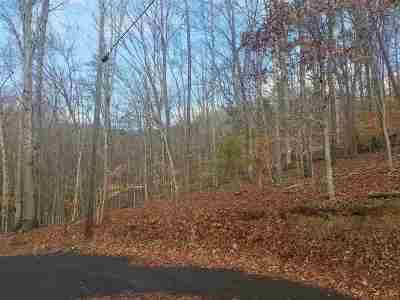 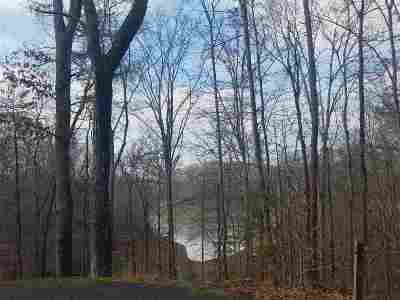 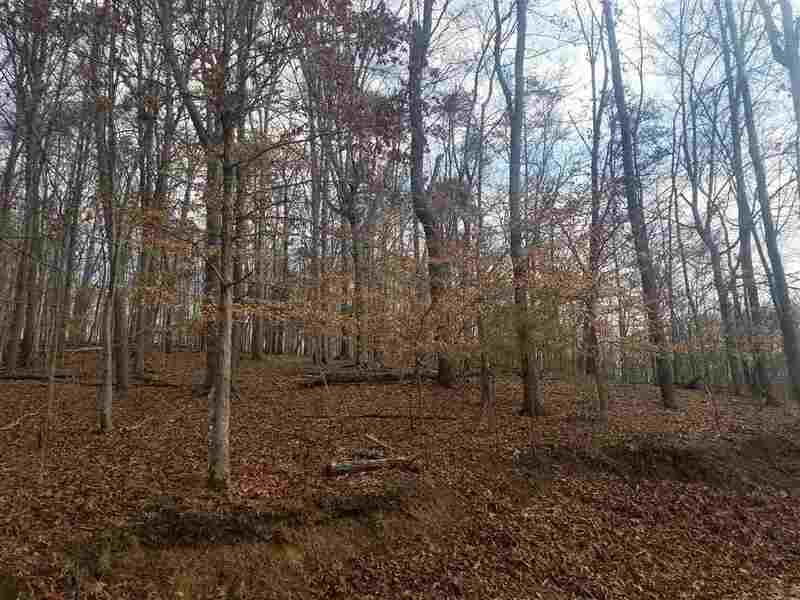 1.95 acre Cherokee Lake View lot. 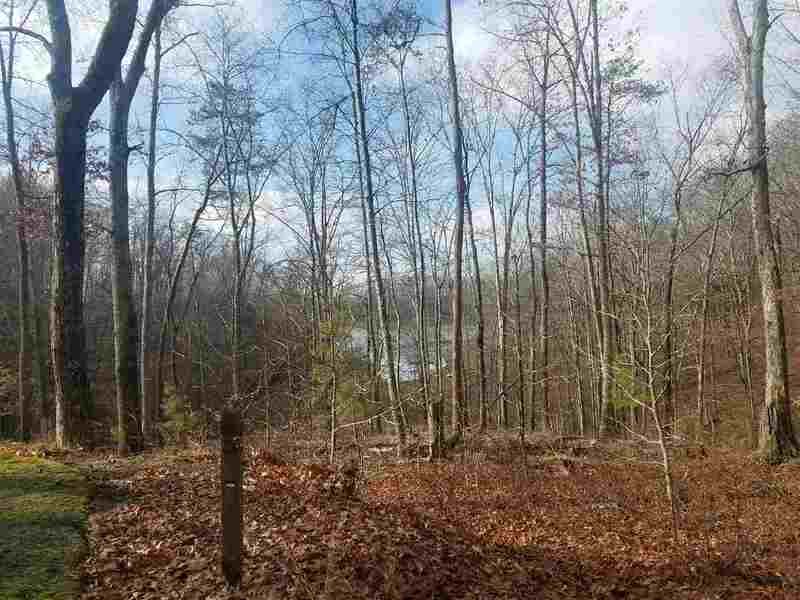 Lot is located on cul-de-sac and is directly across from the lake. 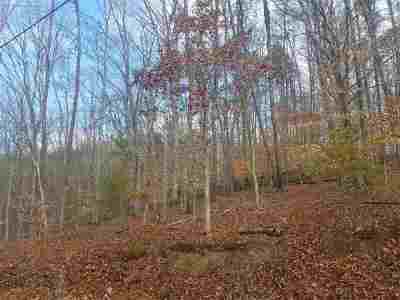 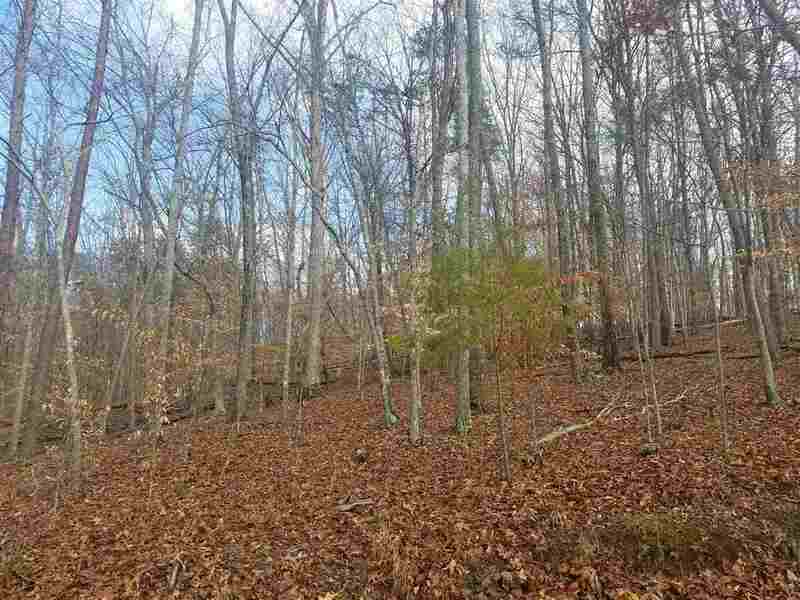 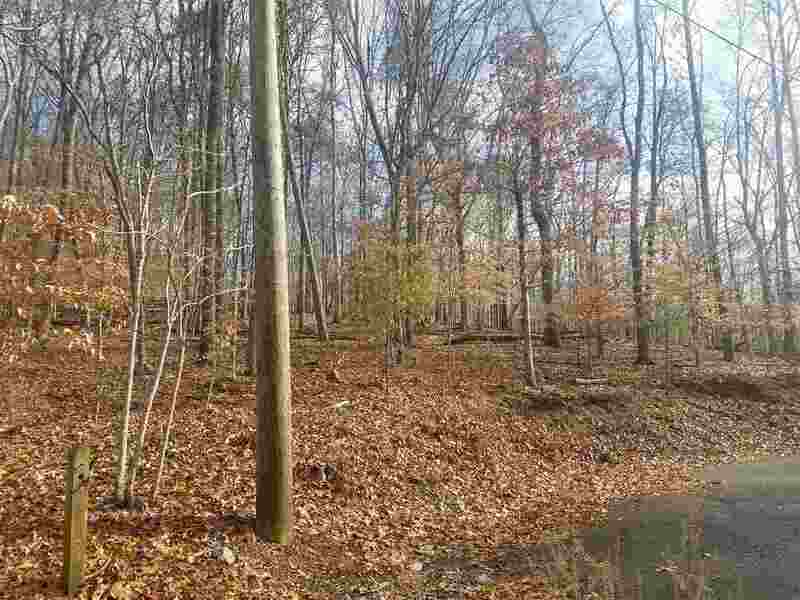 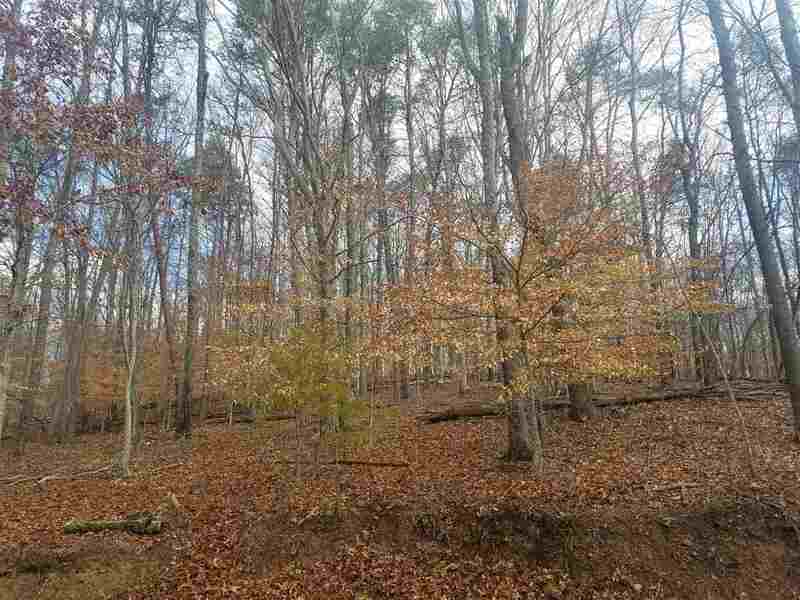 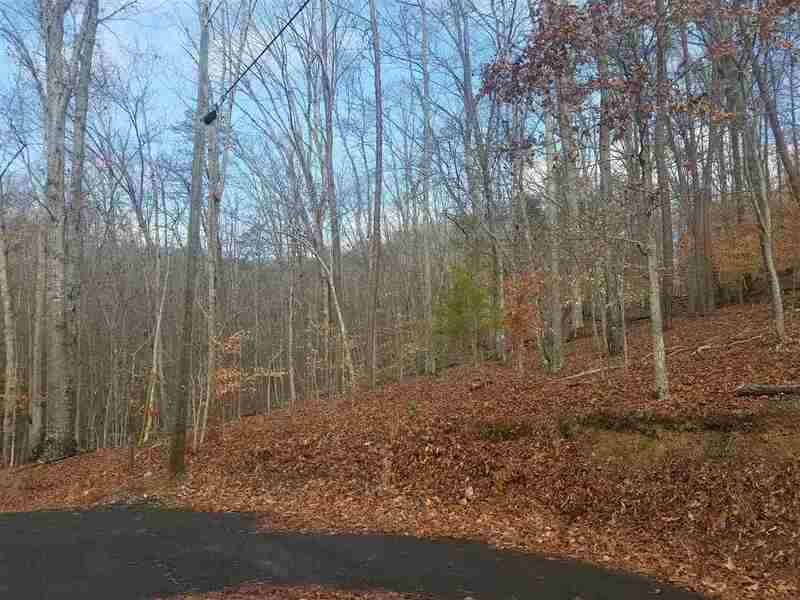 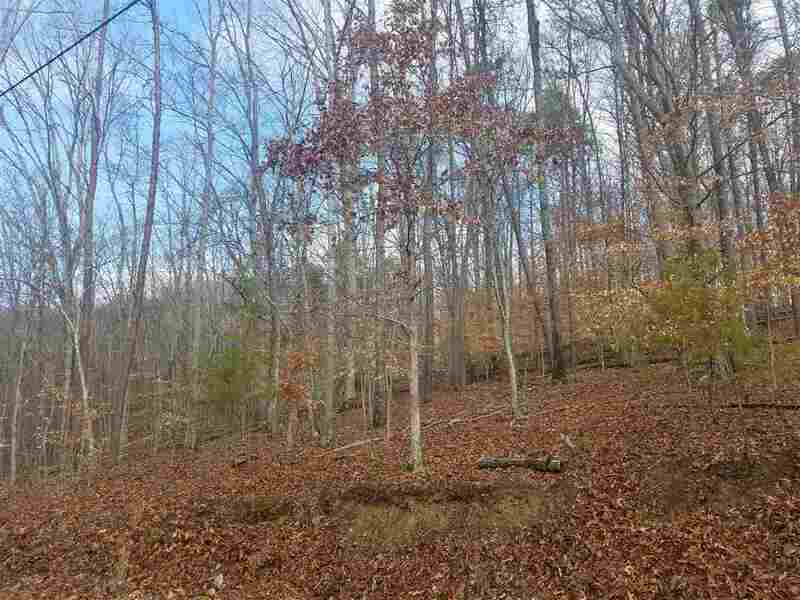 Partially wooded and rolling lot will give your home the best elevation to maximize lake and mountain views. 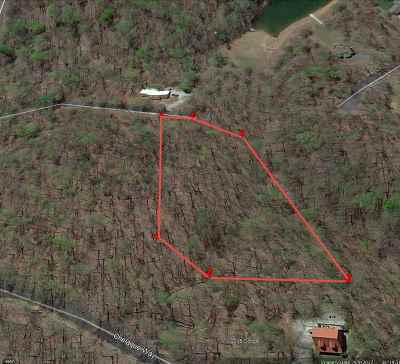 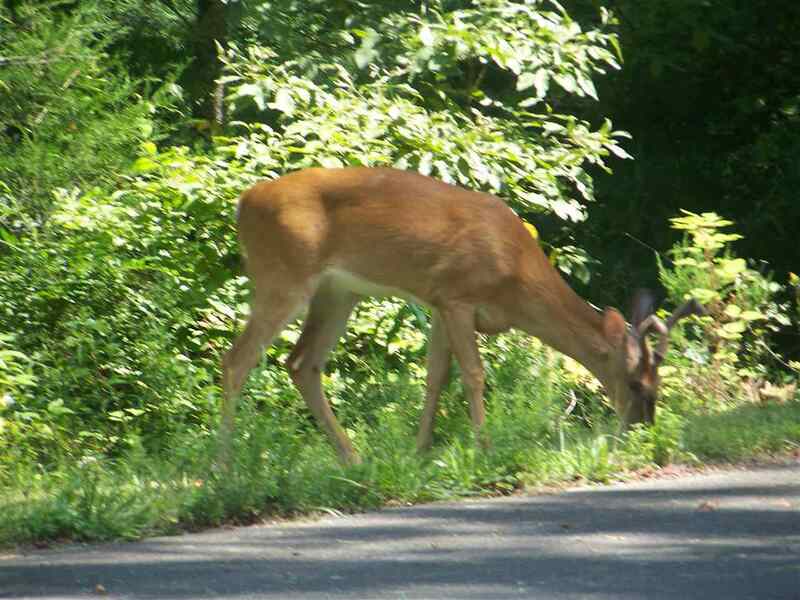 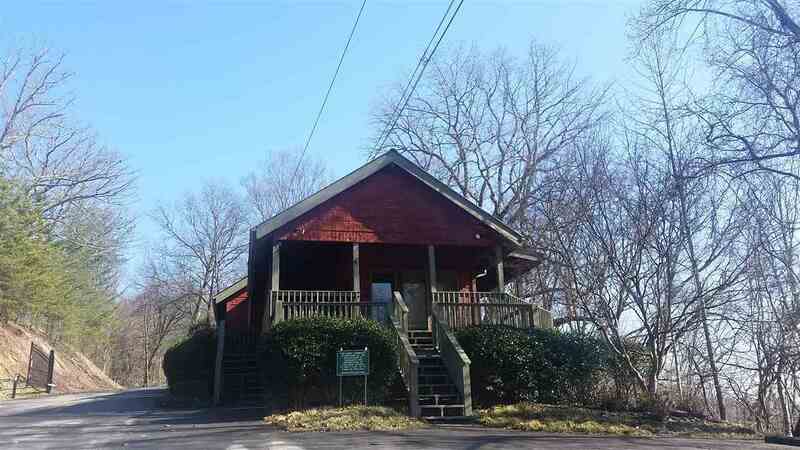 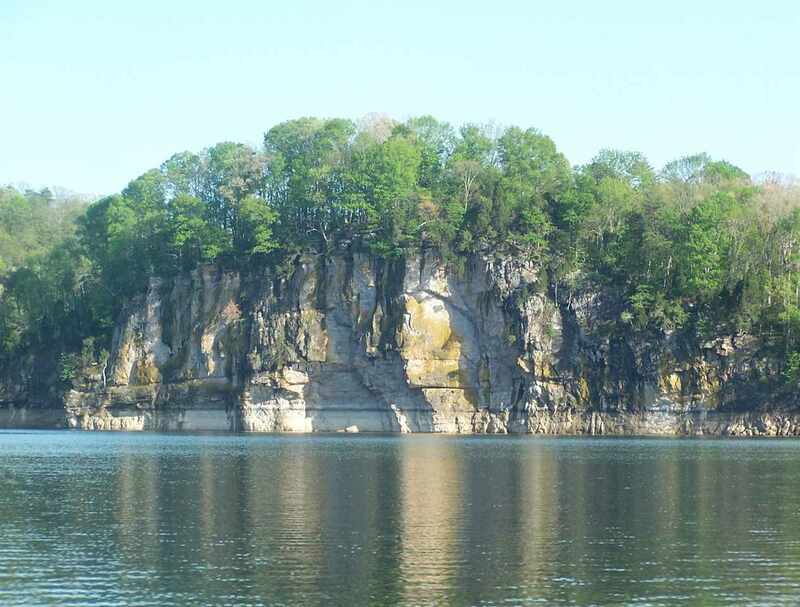 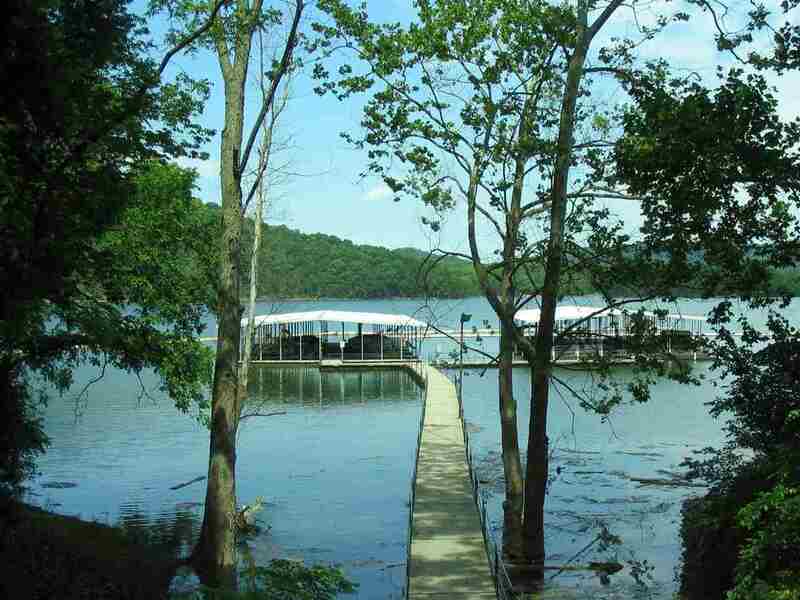 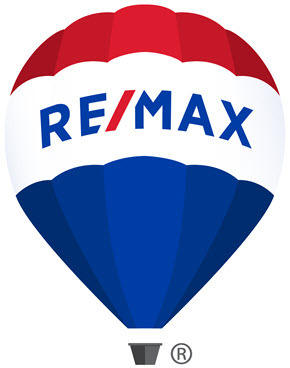 Located in Chelaque, this lot also has Cherokee Lake access. 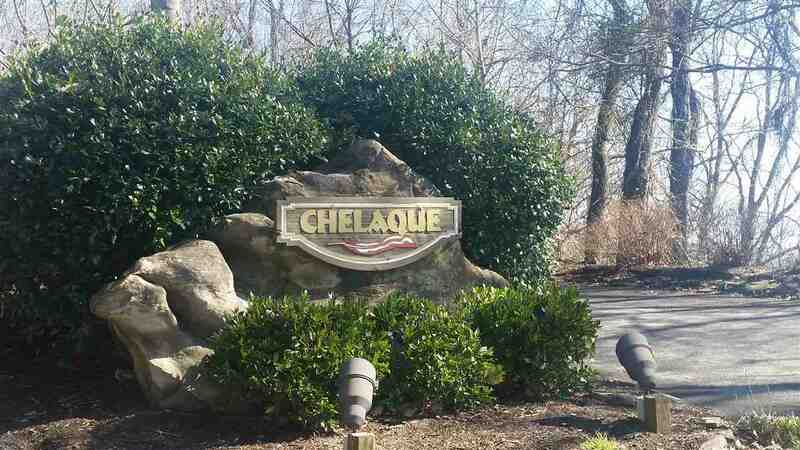 Gated Community with home owner association dues of $530 per year. 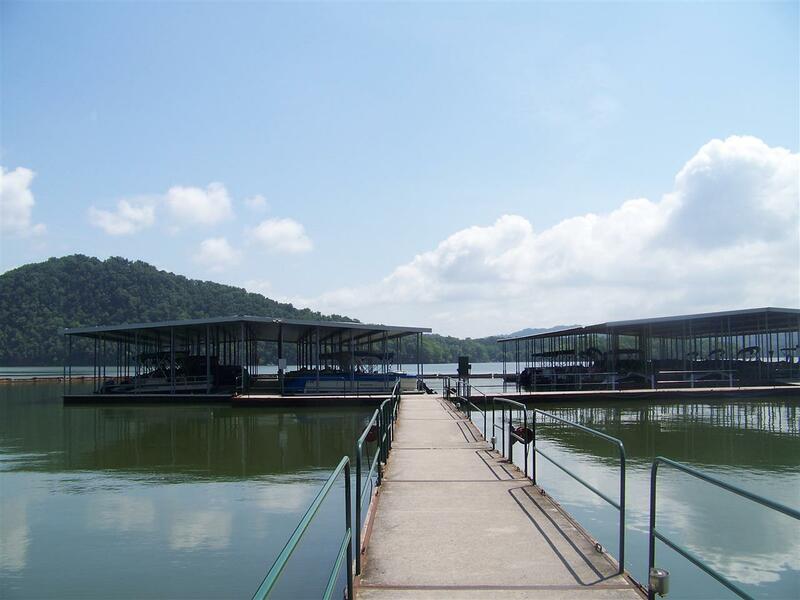 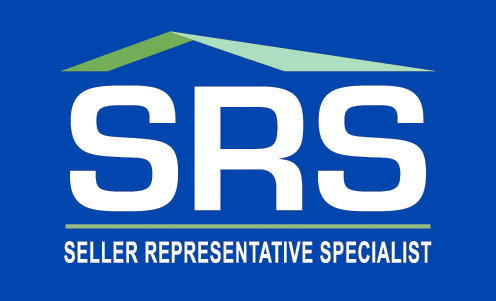 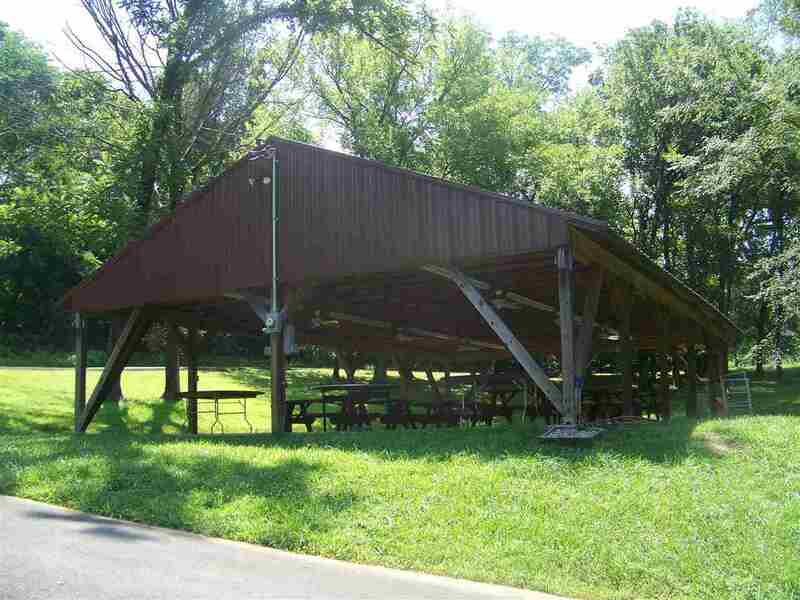 Residents enjoy picnic pavilion, private boat ramp and marina (slips are additional costs). 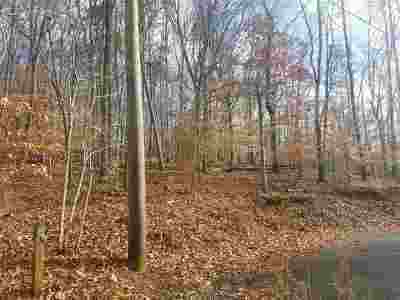 Well and septic are needed; electric at the road.